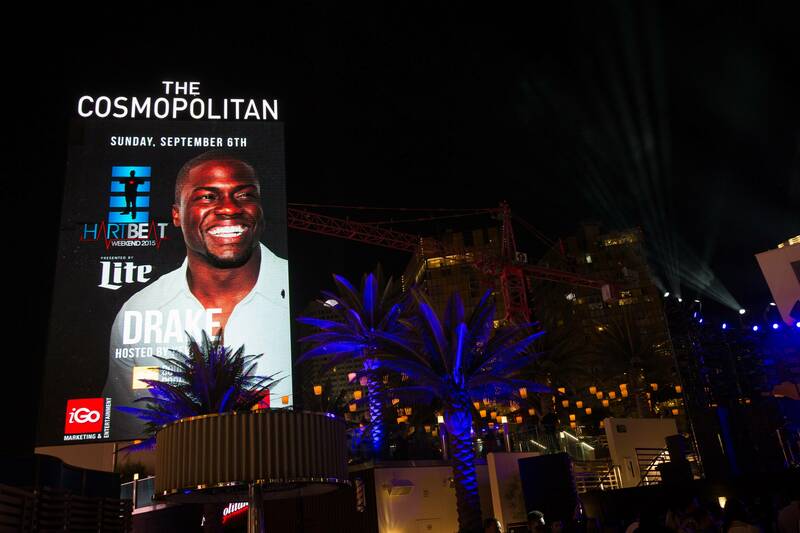 Labor Day weekend came to a close Las Vegas-style with a pool party performance by Drake at Kevin Hart‘s HartBeat Weekend at The Cosmopolitan of Las Vegas. 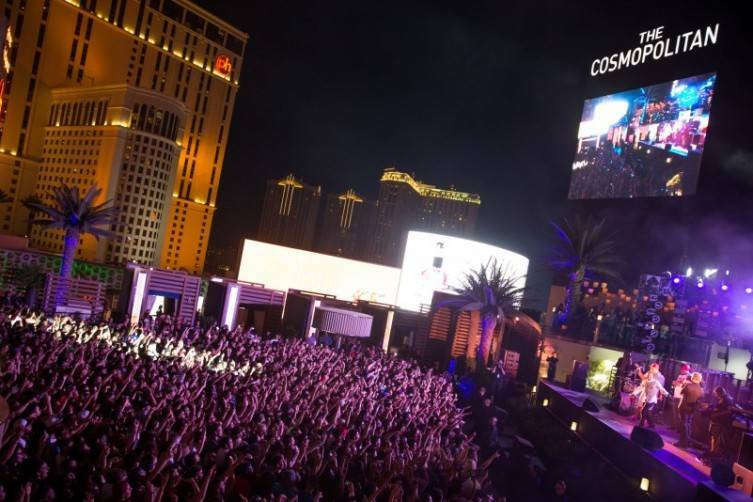 The jam-packed weekend featured two comedy shows at The Chelsea, an intimate celebrity dinner at STK Las Vegas to benefit BrittiCares International, a sold-out concert at Boulevard Pool and celebrity appearances at Marquee Nightclub. 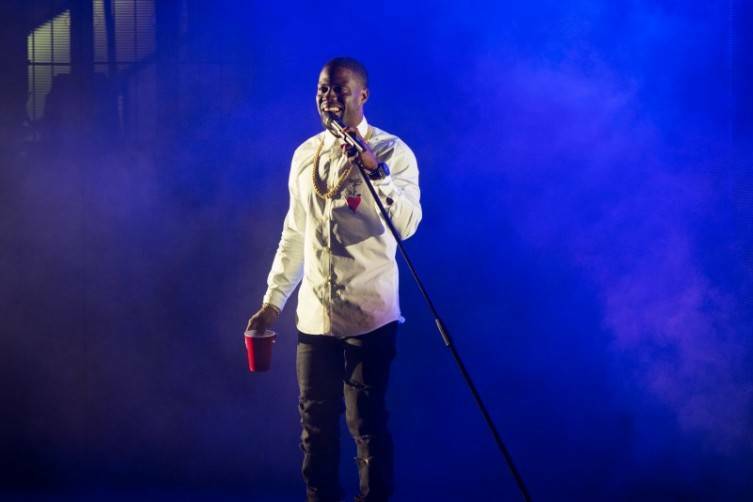 A number of notable celebrities and tastemakers were spotted in the crowd, including Terrence J from “E! News,” Kevin Frazier from “Entertainment Tonight,” singer Ne-Yo, actor Terrance Howard, rapper Busta Rhymes and professional basketball player Kyle Lowry. 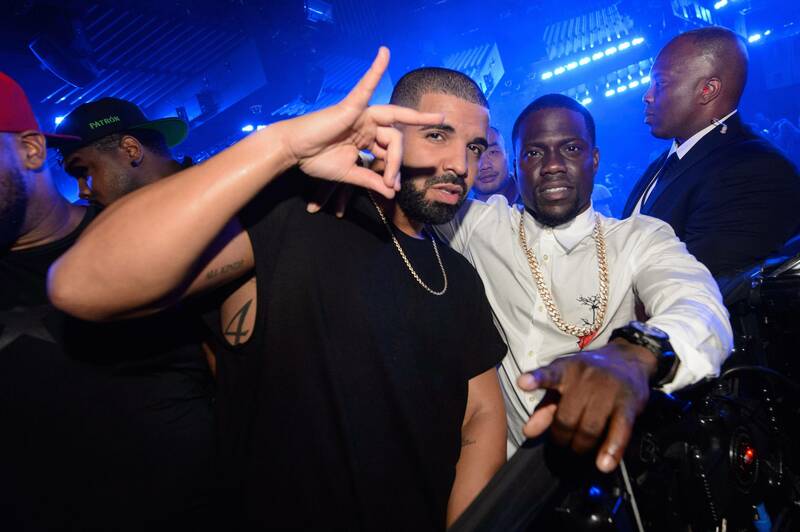 Following the show, Hart and his celebrity friends headed to Marquee Nightclub for the official HartBeat Weekend After Party with Drake, where Hart jumped on stage, grabbed the mic and sang along to a list of songs. 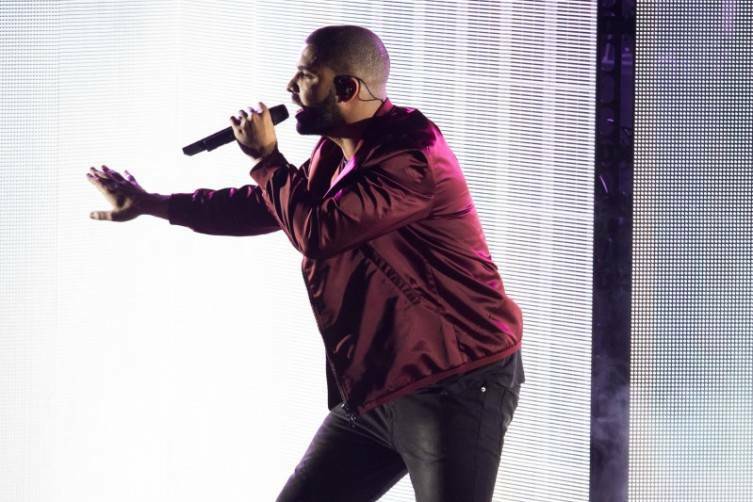 Drake then wowed a packed venue of party-goers with a medley of hits including “My Way”, “Hotline Bling” and “All Me”. 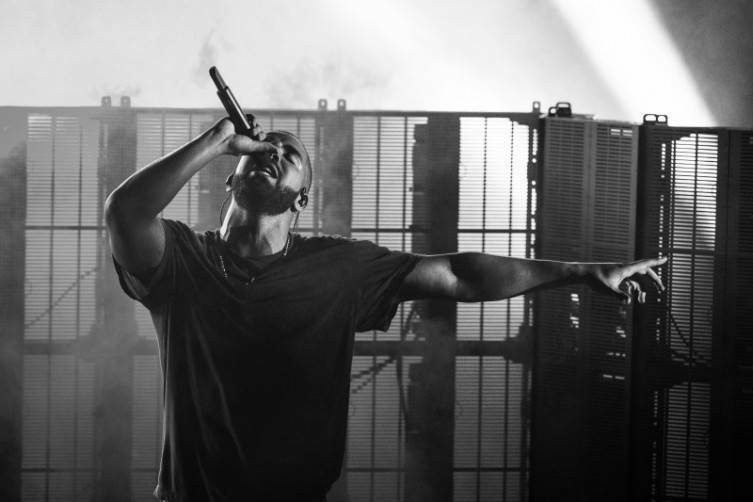 The crowd continuously chanted for “Back to Back,” prompting him to close out the night with the smash single. The award winning rapper then took in the sounds of DJ Politik at his VIP table with a group of friends that included Tyson Beckford.